The Napa Valley and its world-renowned wineries have had a difficult year. As one who called the area home for nearly a decade, I want to do all I can to show my support. This includes drinking more wines from Napa and Sonoma. 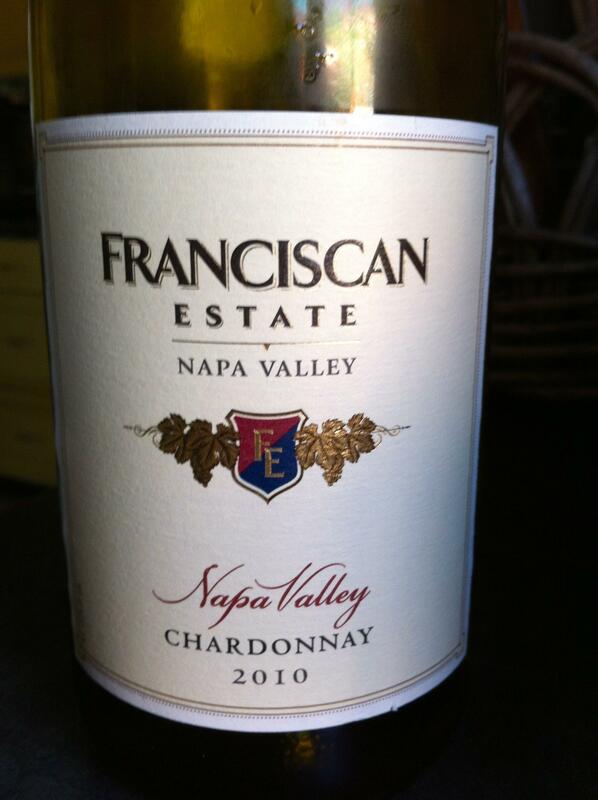 And I’m happy that I can share a Chardonnay from Napa Valley that falls into the affordable range. The Hess Collection wines were some of the first California wines I tasted in my 20s. Since then, I’ve visited the property several times, bought and sold decades of vintages, and enjoyed pairing meals with their wines. Hess stands out in many ways. Its location in the western mountains is a unique and special place with a great history – grapes have grown on this property since the 1870s. The stone winery was constructed in 1903 and is still in use. A visit to the property also includes access to Donald Hess’s private contemporary art museum… worth the visit in itself. Hess is also known as a leader in the movement toward sustainable winery practices. The Su’skol Estate Vineyard where the grapes for this wine are grown is located near the San Pablo and San Francisco Bays. The climate is cooler than other parts of Napa Valley and is greatly influenced by the famous Bay Area fog. 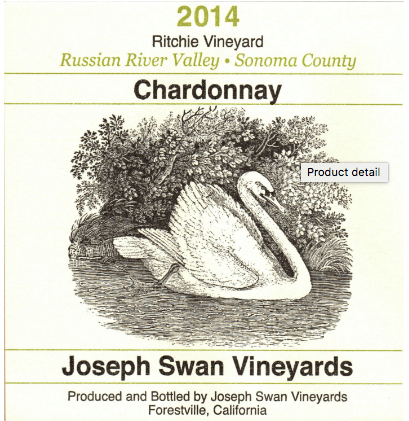 This is a great climate for growing Chardonnay, which prefers cooler temperatures. Hess Collection Chardonnay is made from a blend of Chardonnay clones including the fragrant musque clone. This is a full-bodied wine with 14.2% ABV, which is quite high as white wine goes (though not so high for Napa Chardonnay). 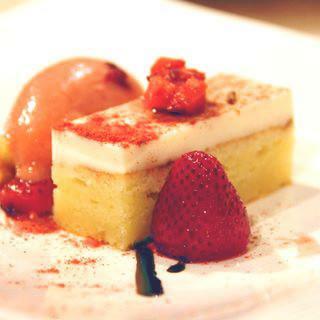 If served too cold, the aromatics and flavors are muted and the alcohol is quite intense. If you allow this wine to warm a bit toward room temperature, your patience will be rewarded! 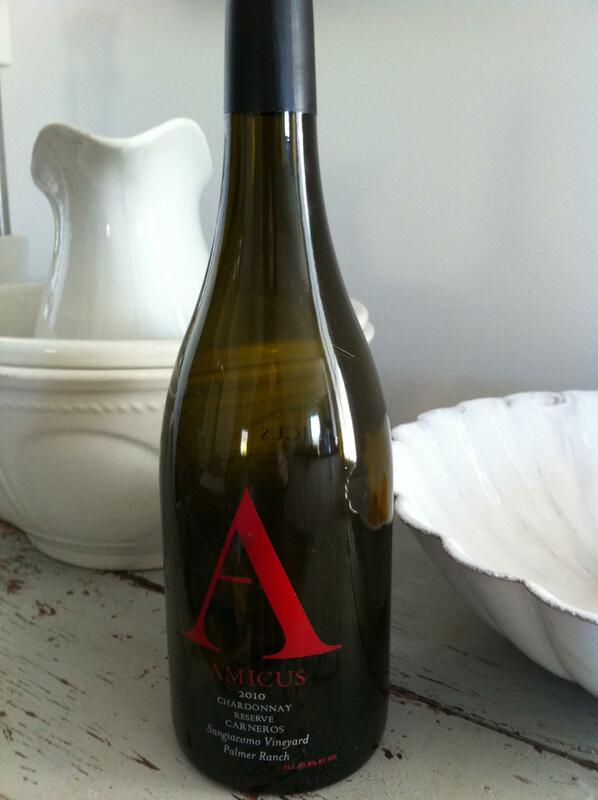 Initial aromas of ripe pear and cream opened to include a touch of clove and sautéed apples. On the palate, a silky mouthfeel with balanced acidity and flavors of lush pears and apples, and buttery croissant. The finish had a hint of white pepper which was pleasantly palate-cleansing. This is a great white to pair with hearty appetizers, creamy soups, and richly-sauced seafood entrees. A classic Bay Area pairing would be with cracked Dungeness Crab with local sourdough bread and melted butter for dipping – if you have access to this, you must! The rest of us may be equally happy with lobster bisque, creamy risotto, or perfectly seared scallops. For me, this is not an everyday style of wine because of the high ABV and richness. 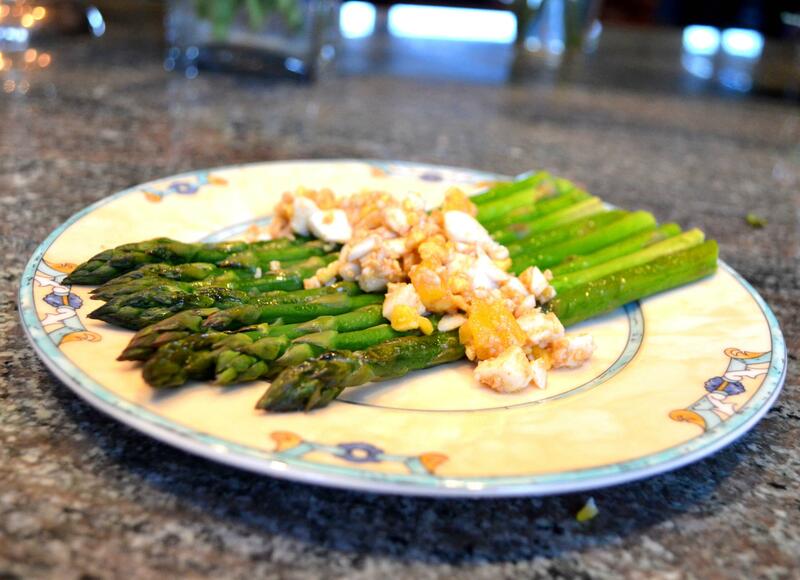 However, I like having it available at this time of year when my food choices tend to be creamier and more decadent. 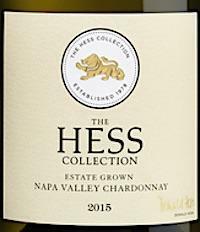 At $20-25/bottle, Hess Collection offers great quality for a fraction of the price of many other Chardonnay from Napa Valley. My new mission… to taste things I’ve never tasted before – either because I’m a snob, I can’t afford it, or it’s just a little too weird. I’ll let you know what I thought, and then you can decide for yourself if you will make the splurge, or take the leap into the strange but potentially delicious unknown!